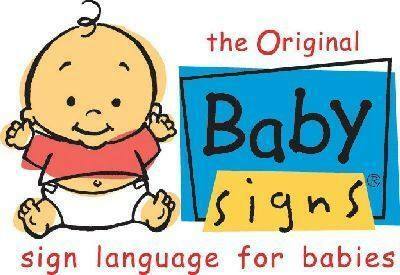 Looking for a way to know what your baby is saying before he or she can use verbal skills to tell you? Wanting to communicate what your baby is saying? Want less stress for both you and your child? Its a wonderful program, I use it with my child care children!